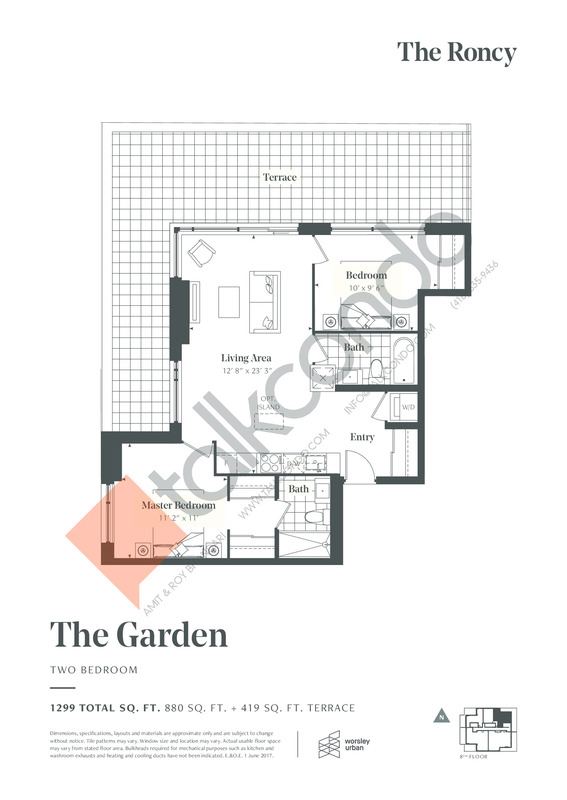 2.5 Bed 2 Bath 785 sq.ft. 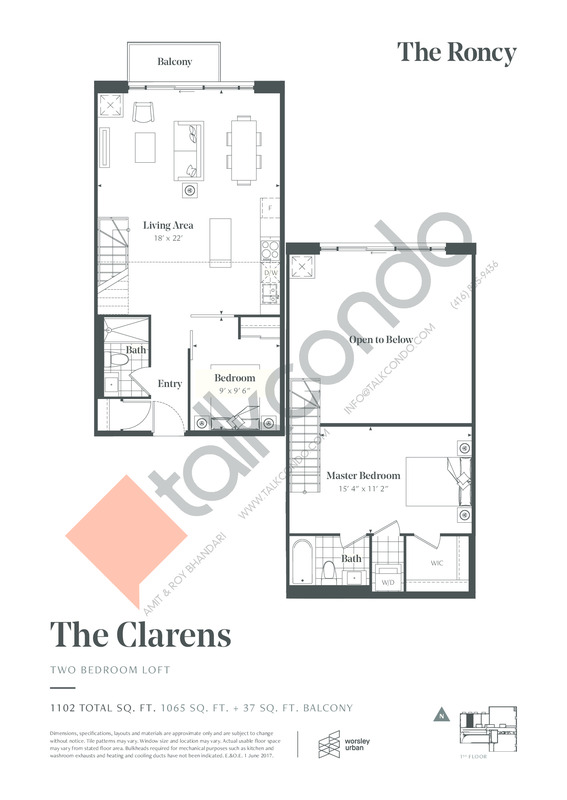 2.5 Bed 2 Bath 792 sq.ft. 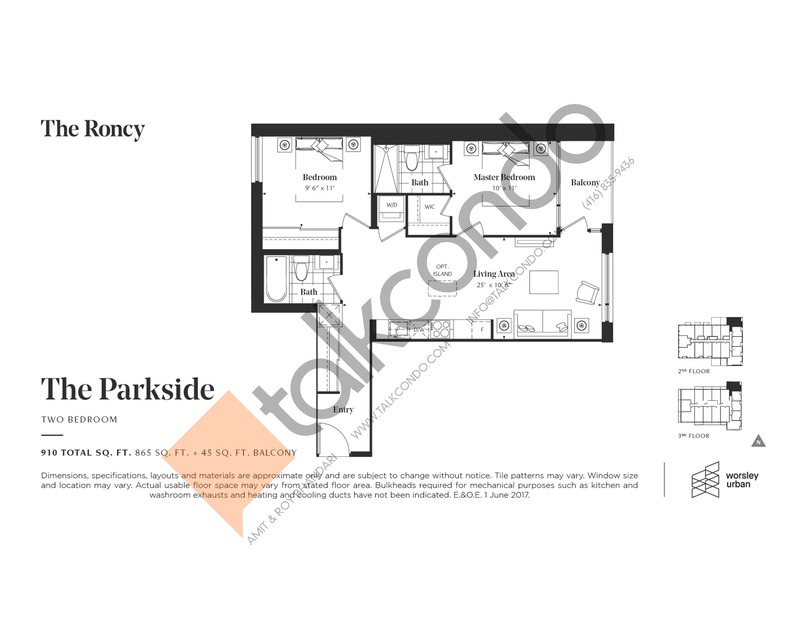 2.5 Bed 2 Bath 798 sq.ft. 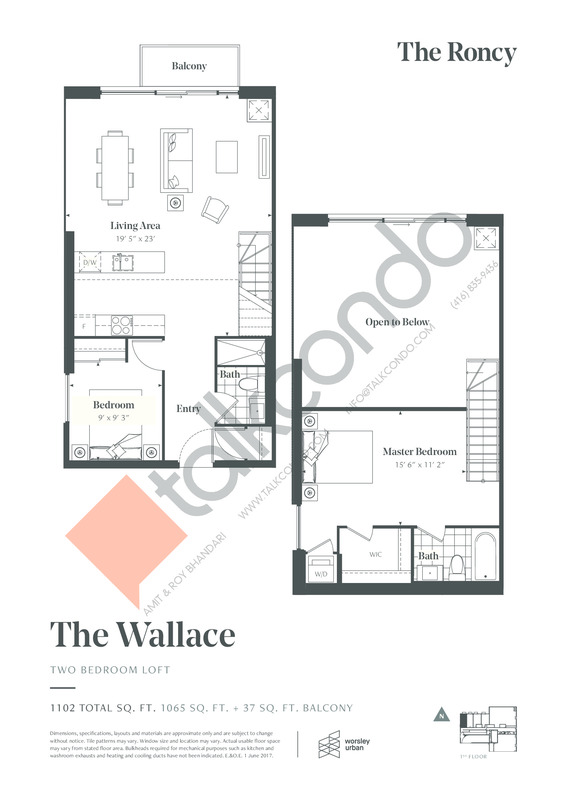 2 Bed 2 Bath 825 sq.ft. 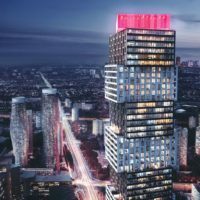 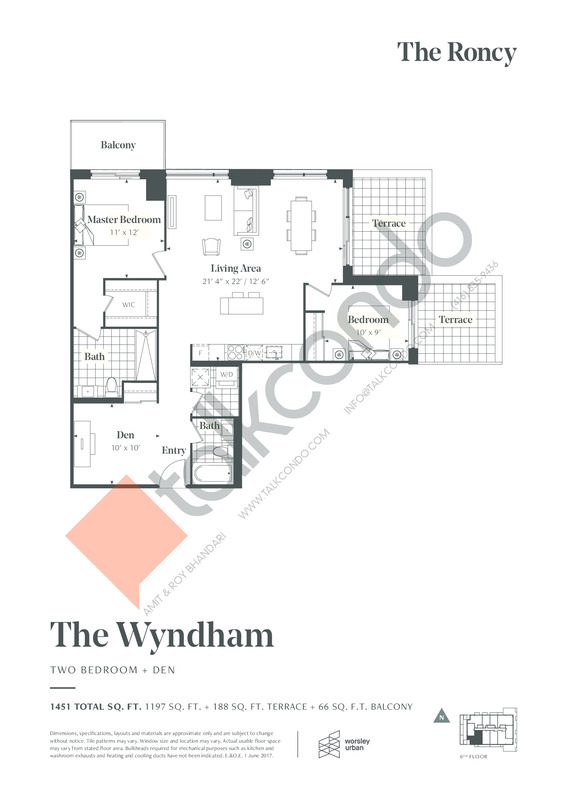 2 Bed 2 Bath 989 sq.ft. 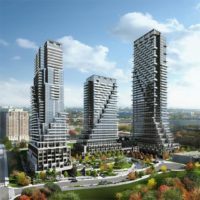 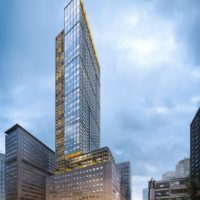 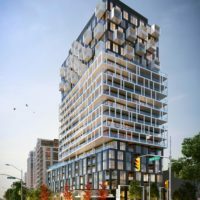 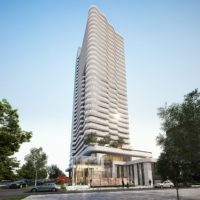 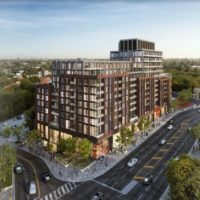 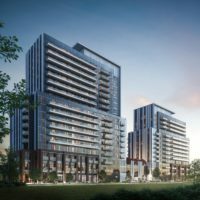 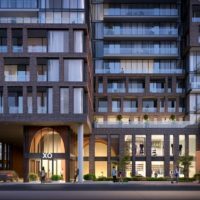 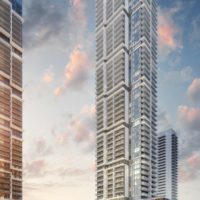 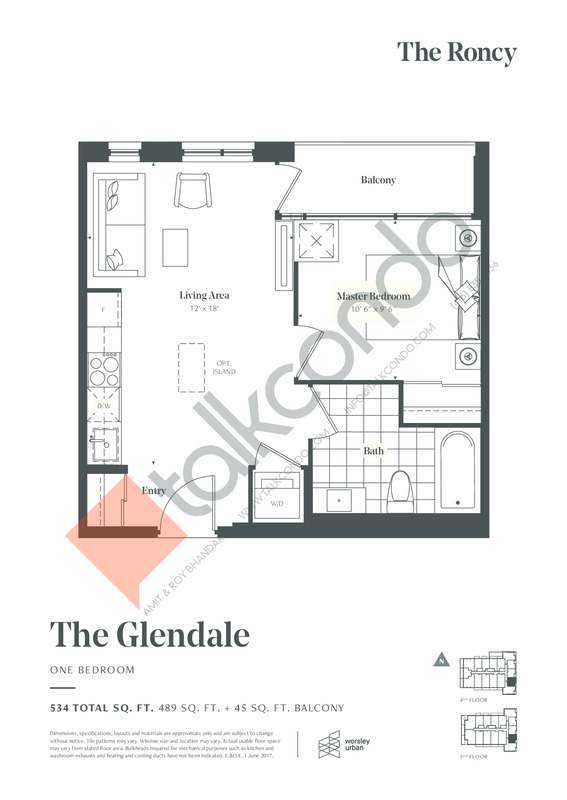 2 Bed 2 Bath 1025 sq.ft. 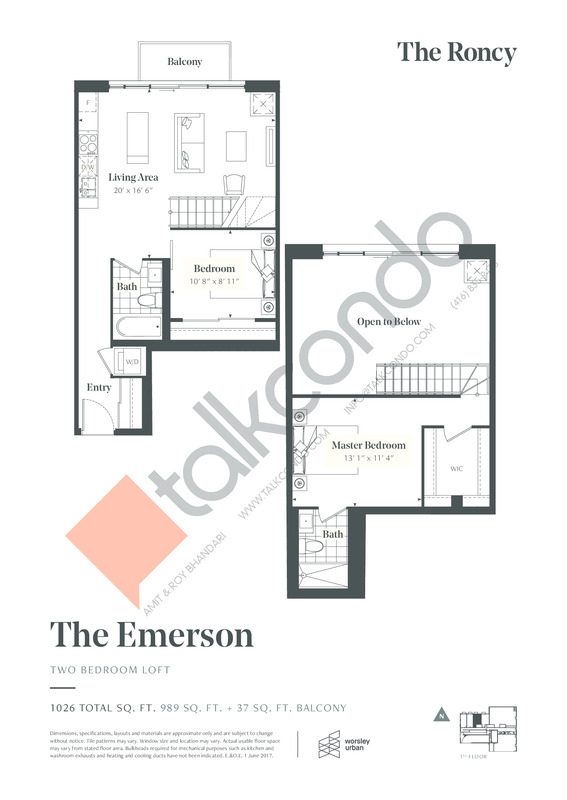 2.5 Bed 2 Bath 1140 sq.ft. 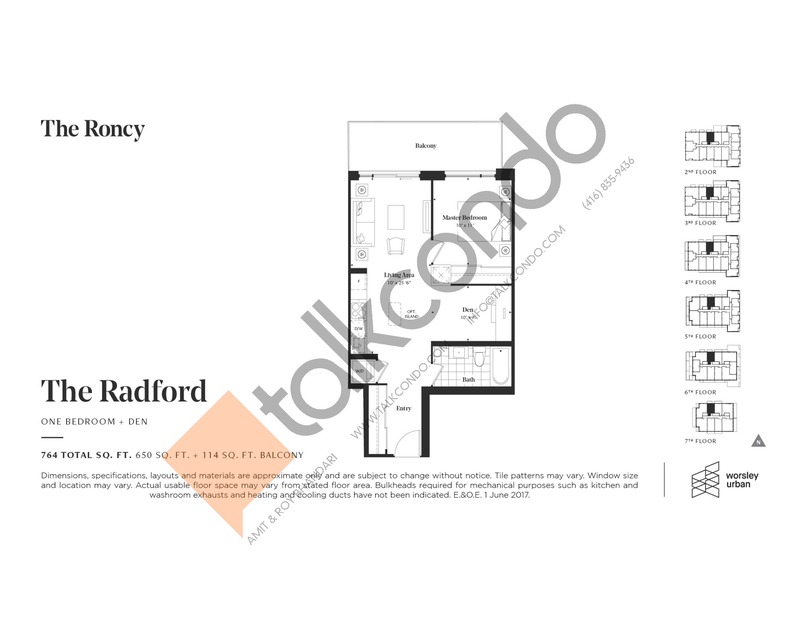 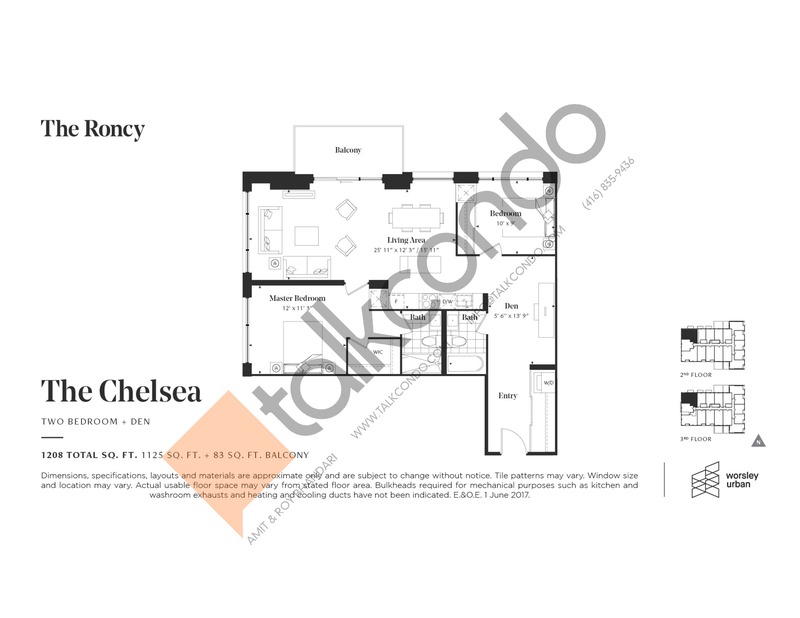 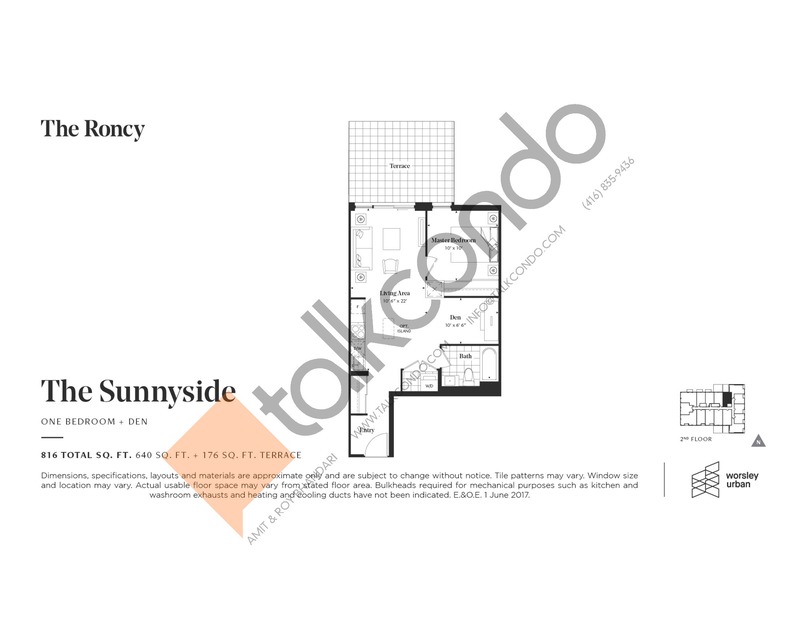 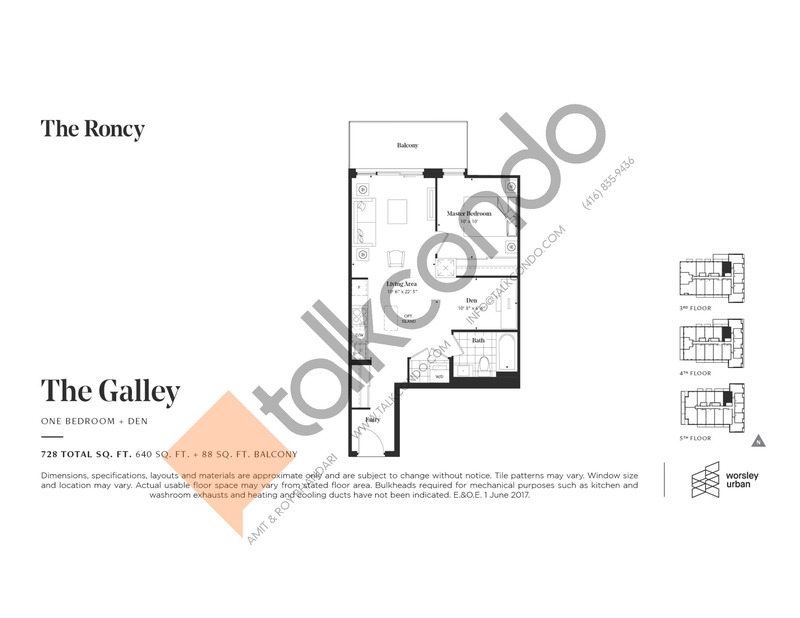 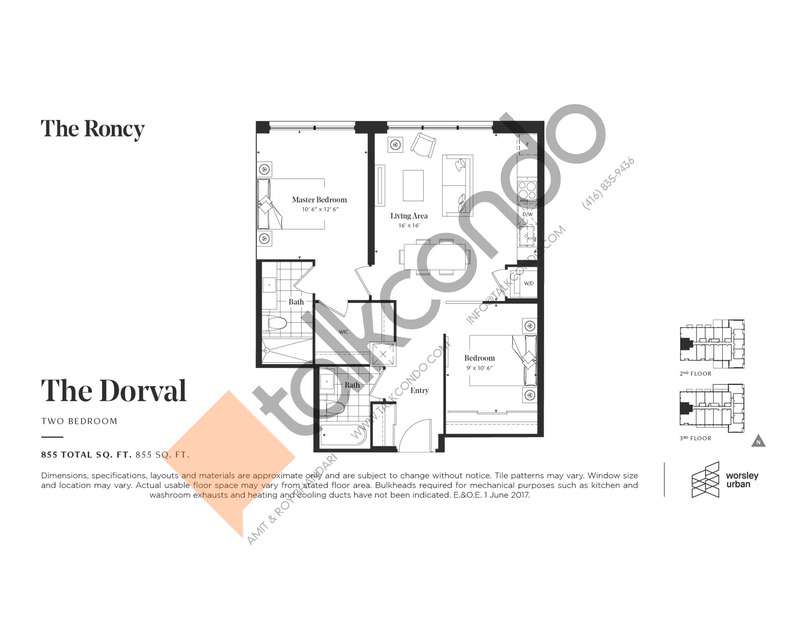 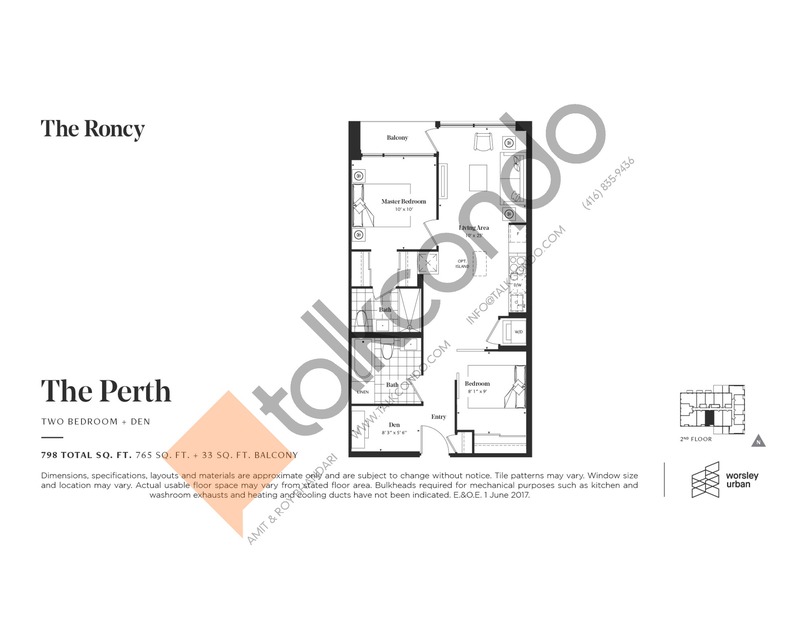 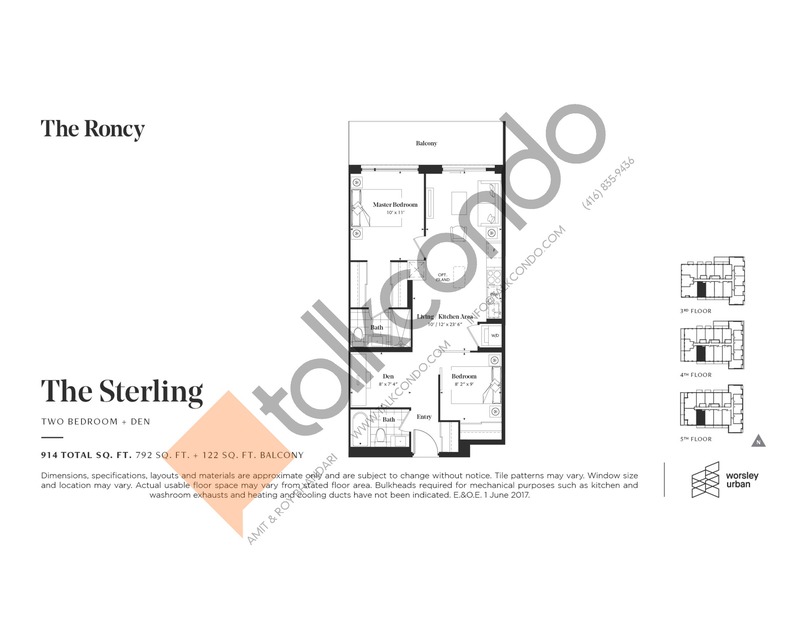 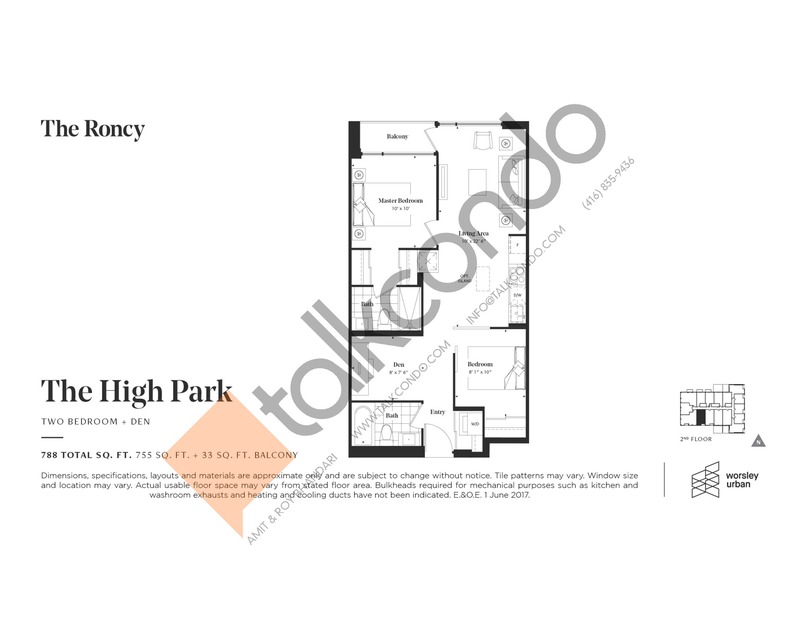 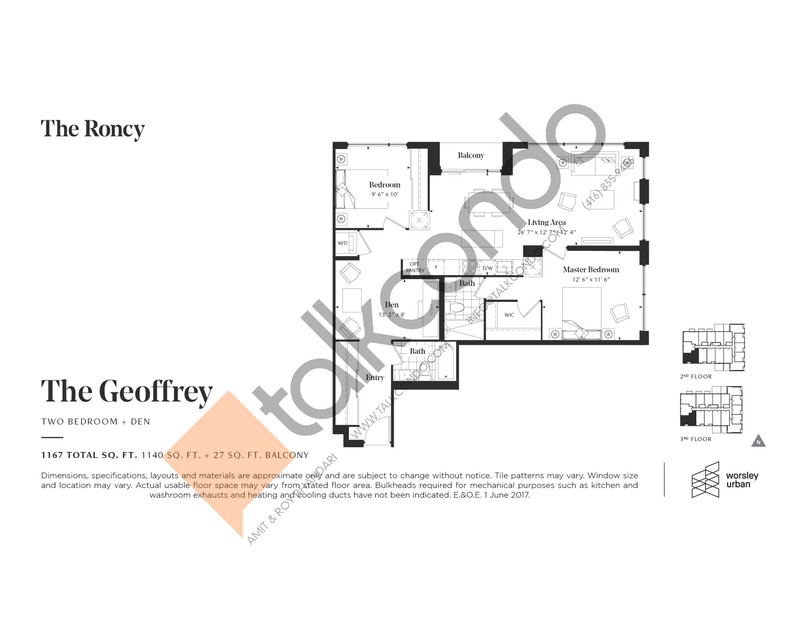 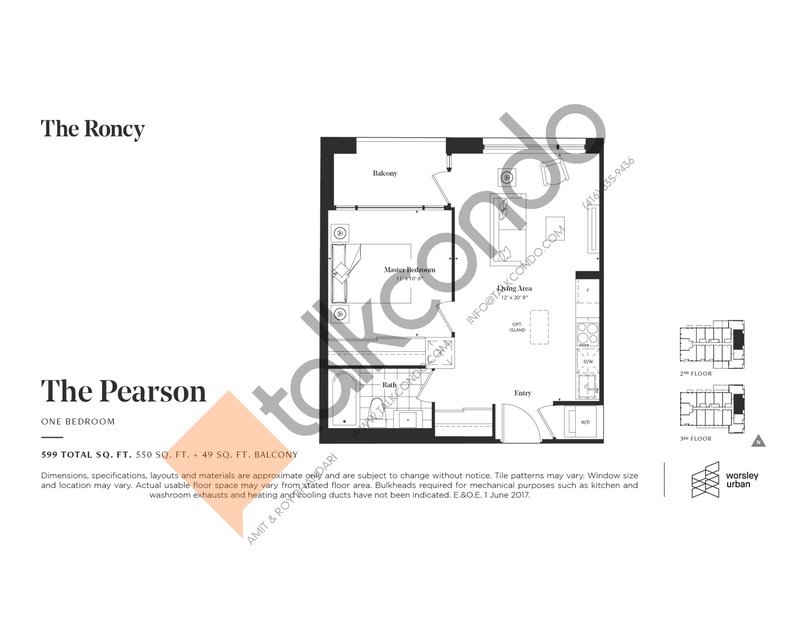 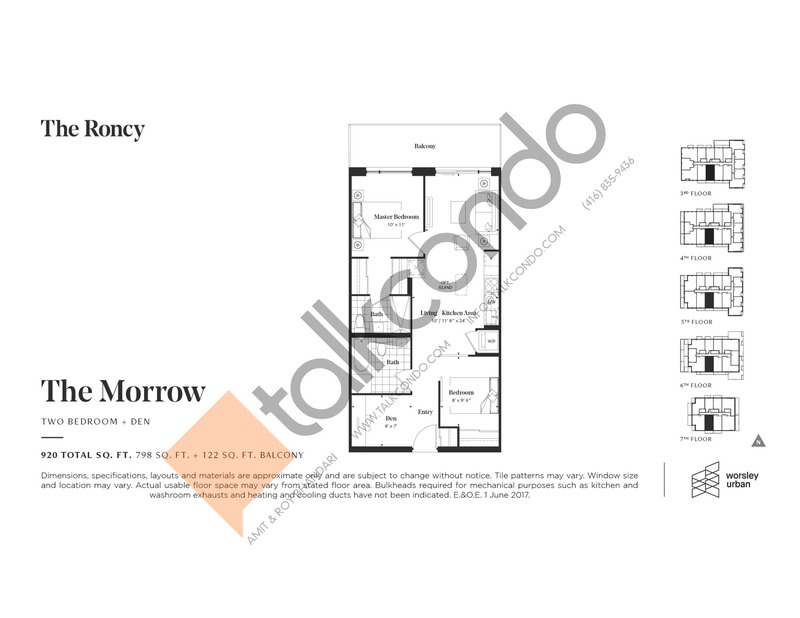 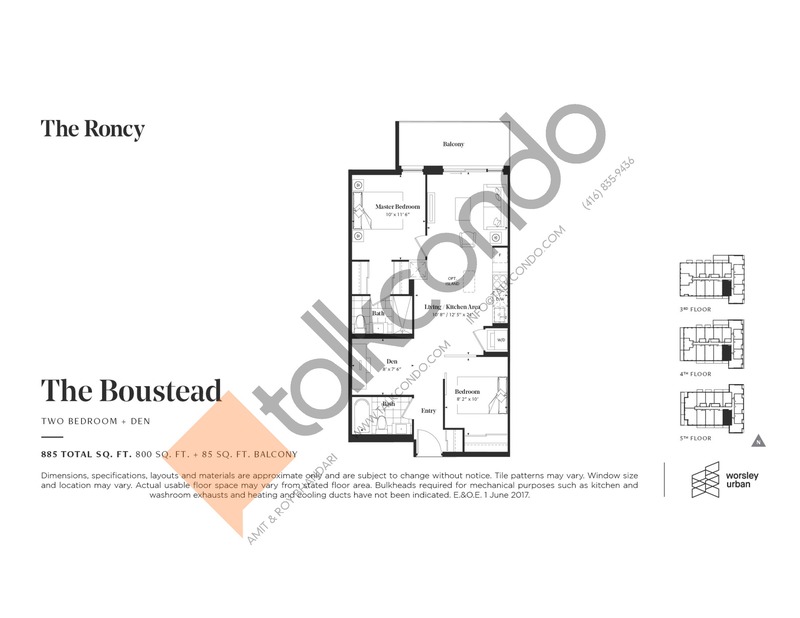 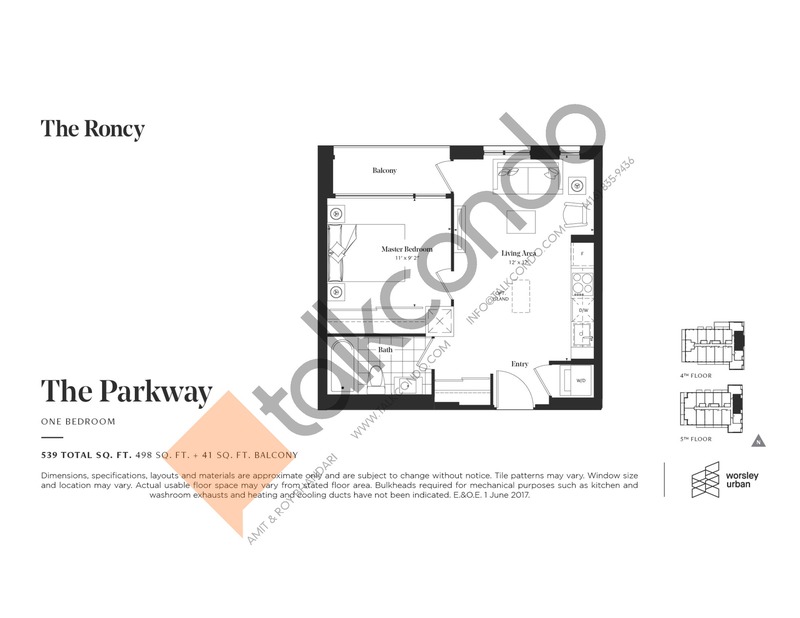 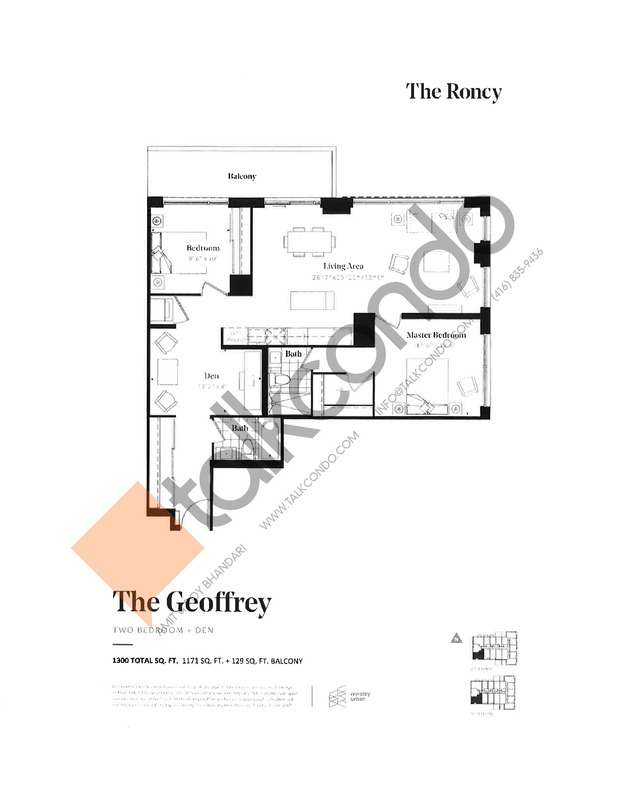 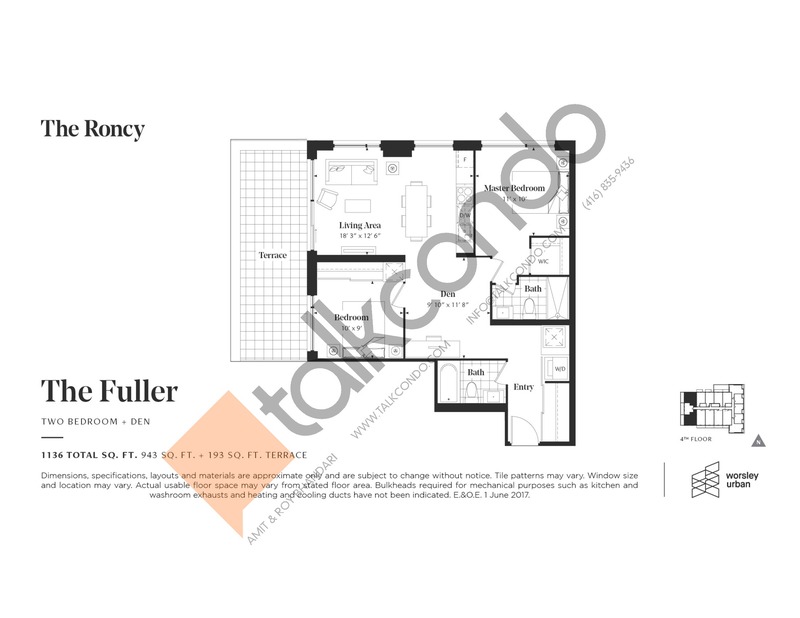 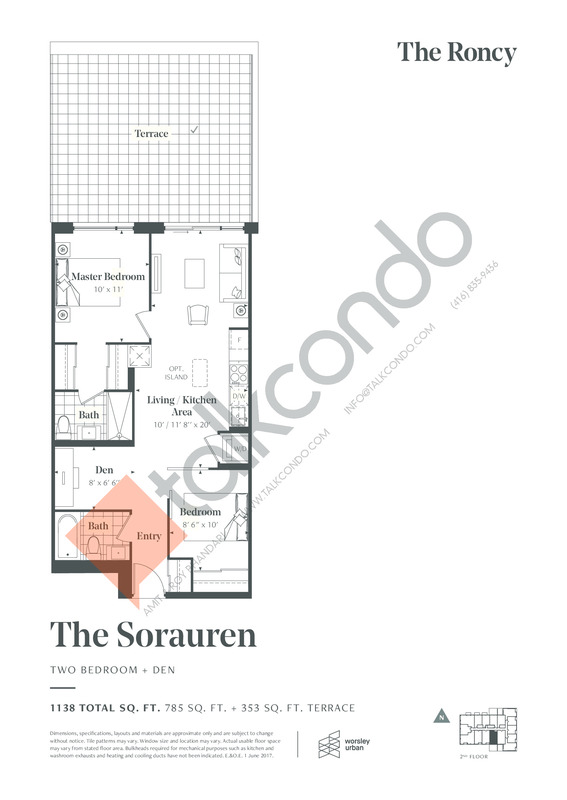 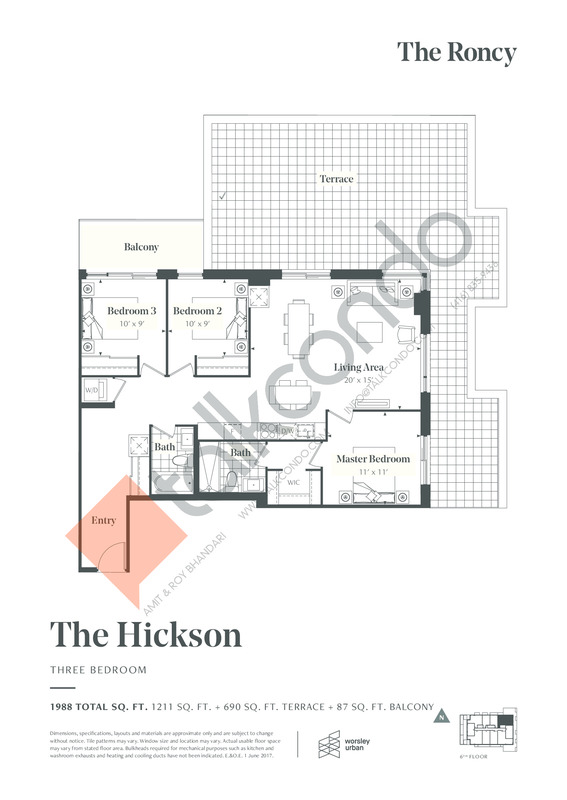 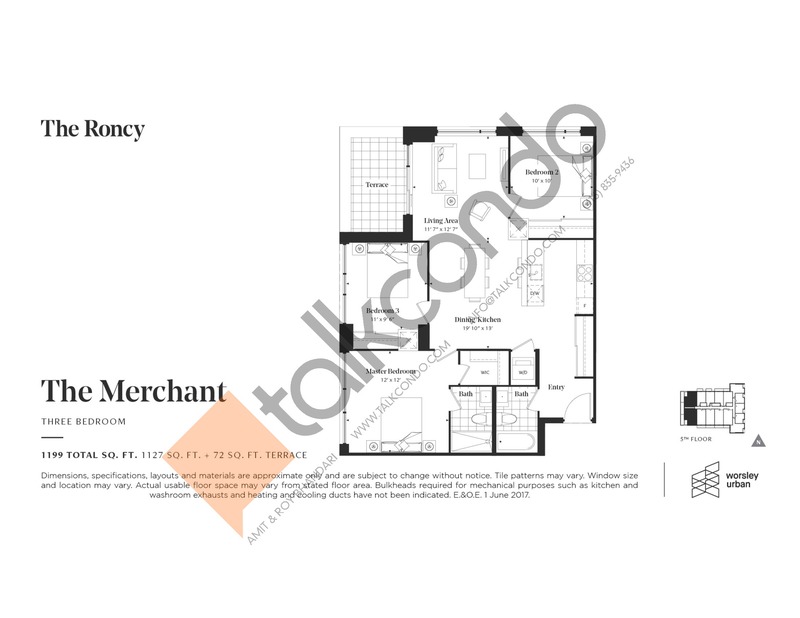 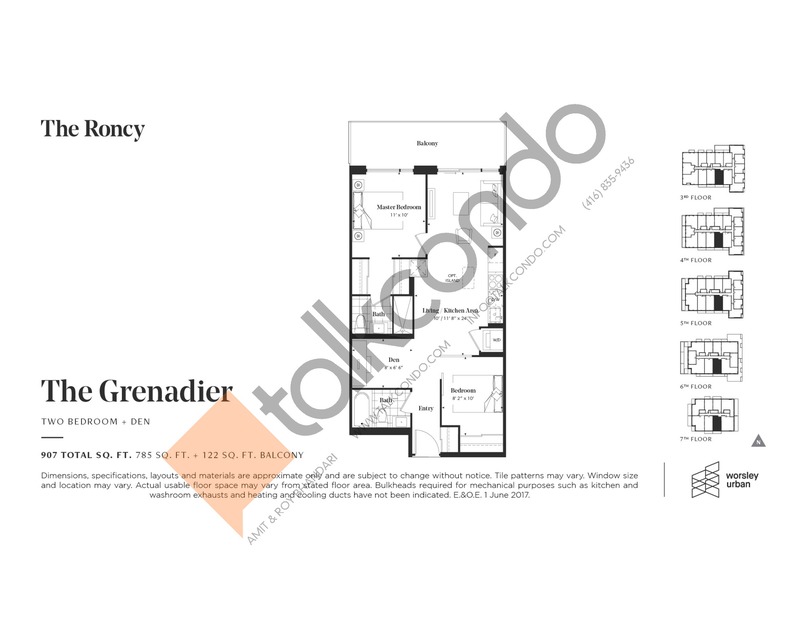 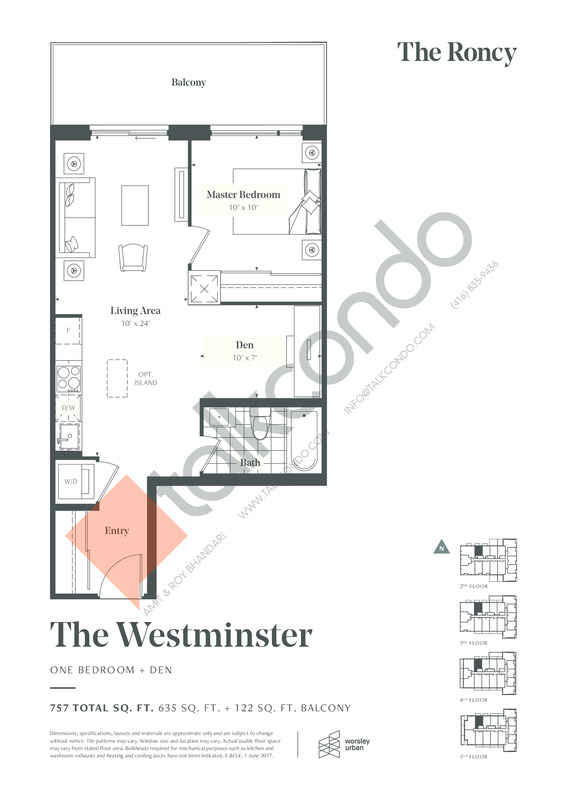 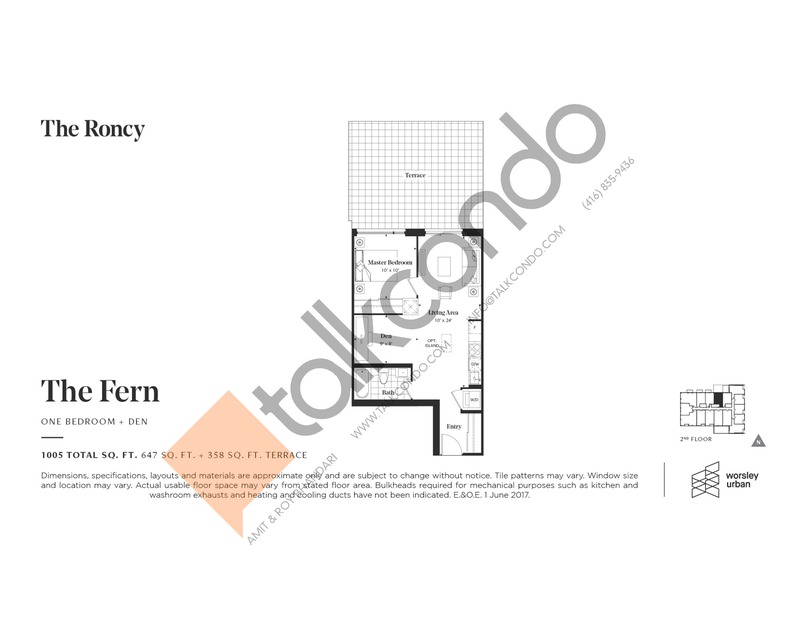 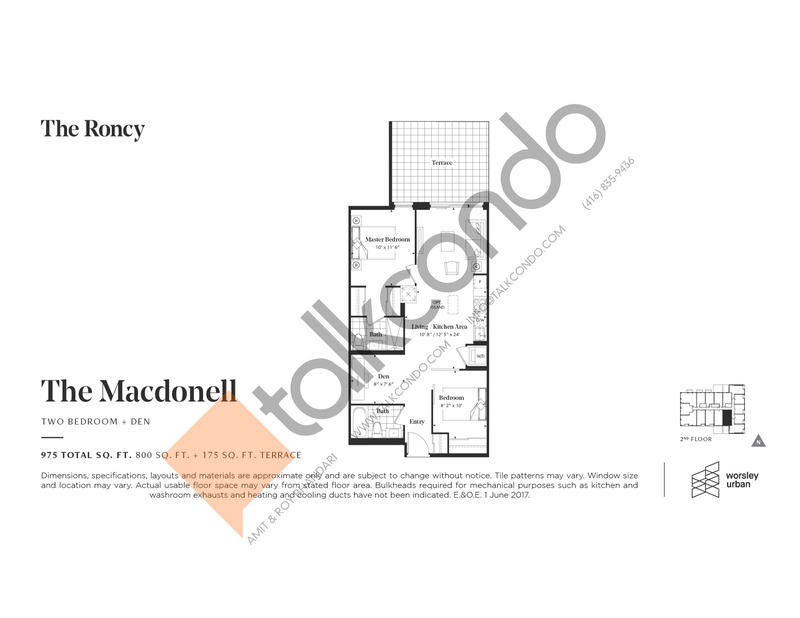 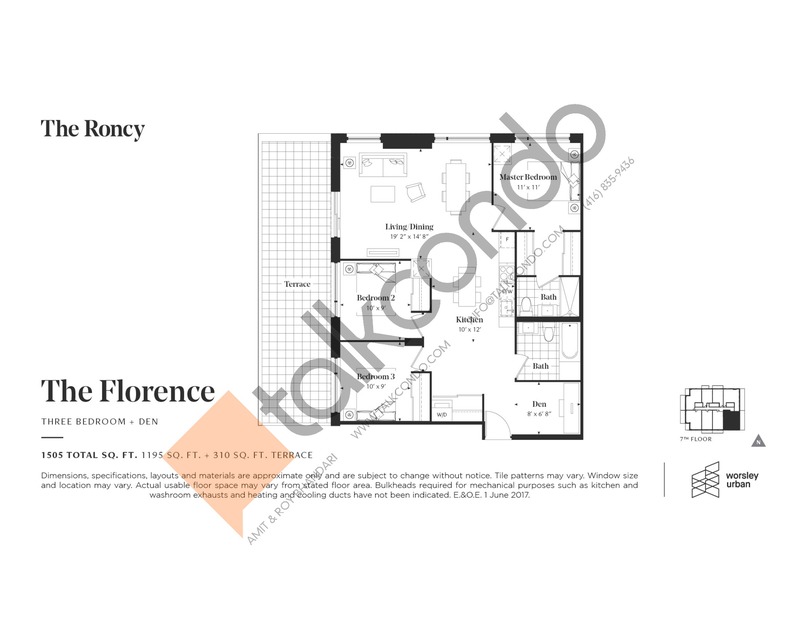 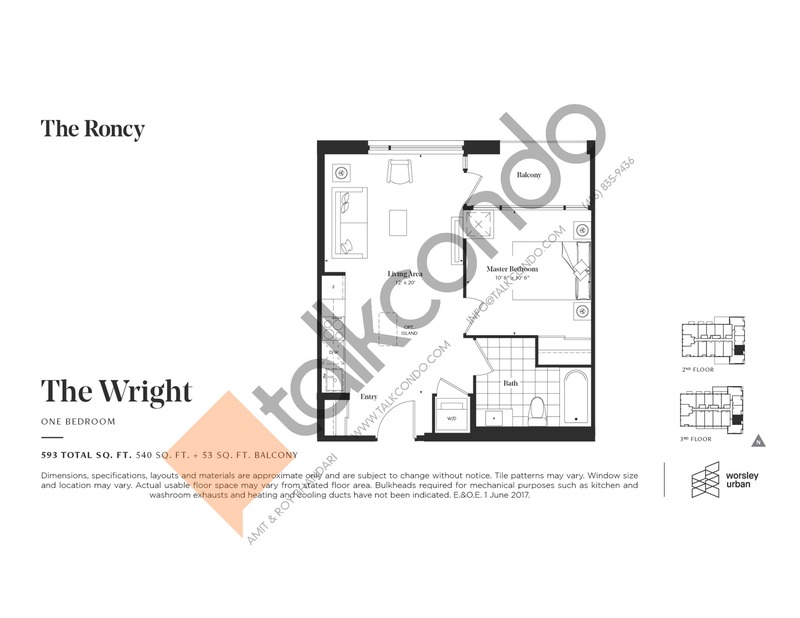 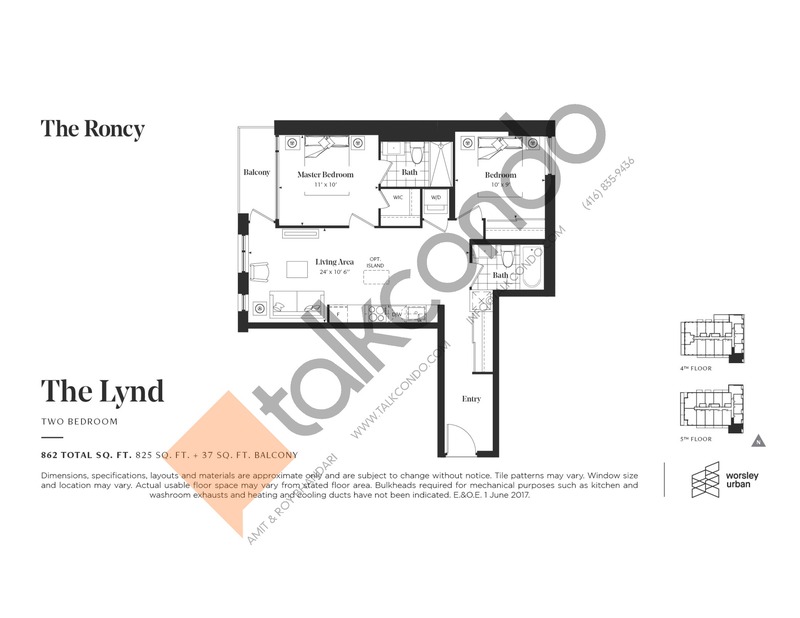 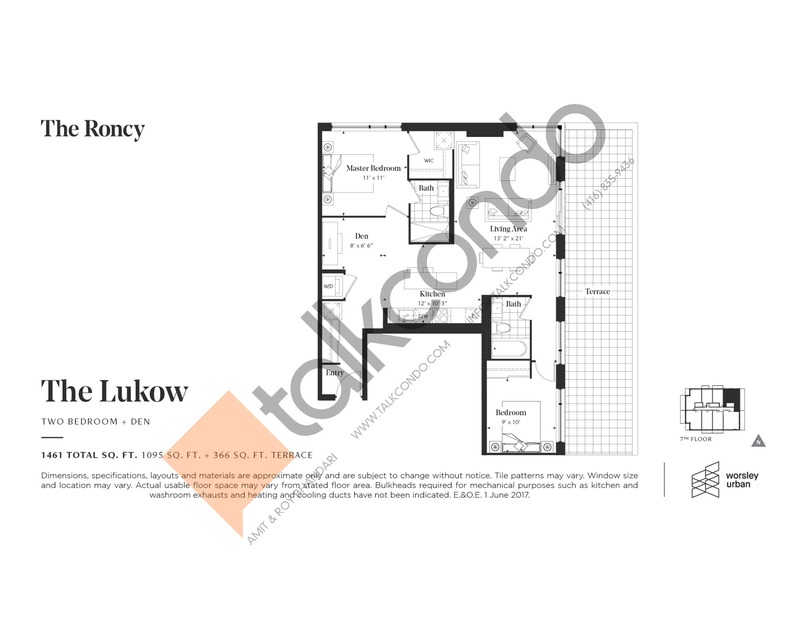 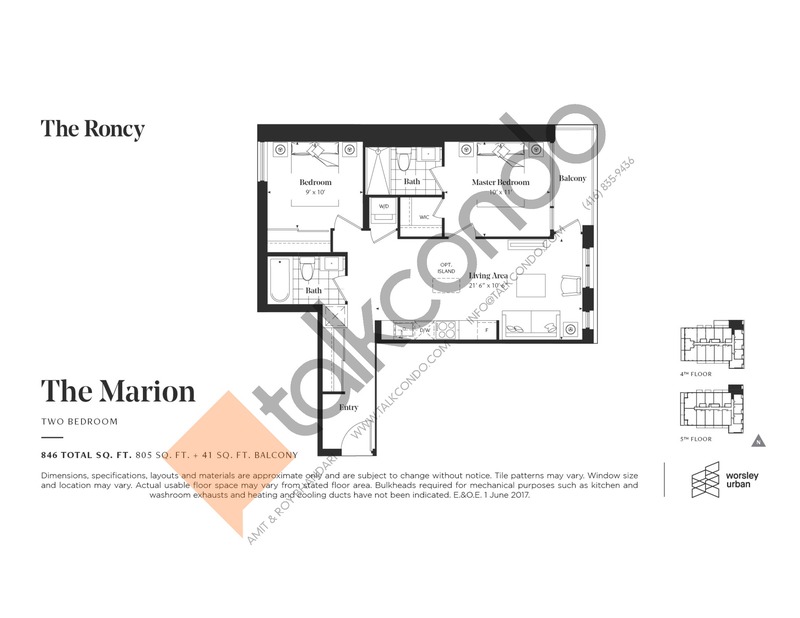 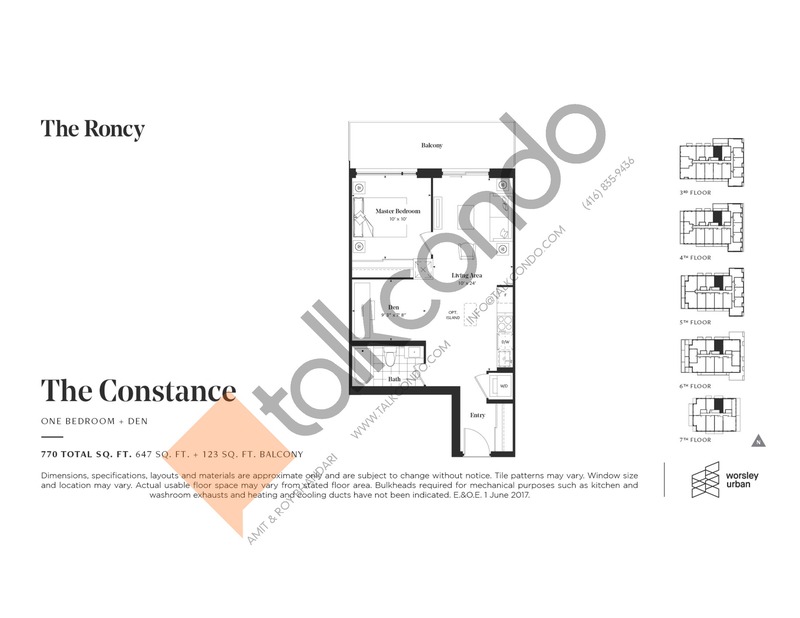 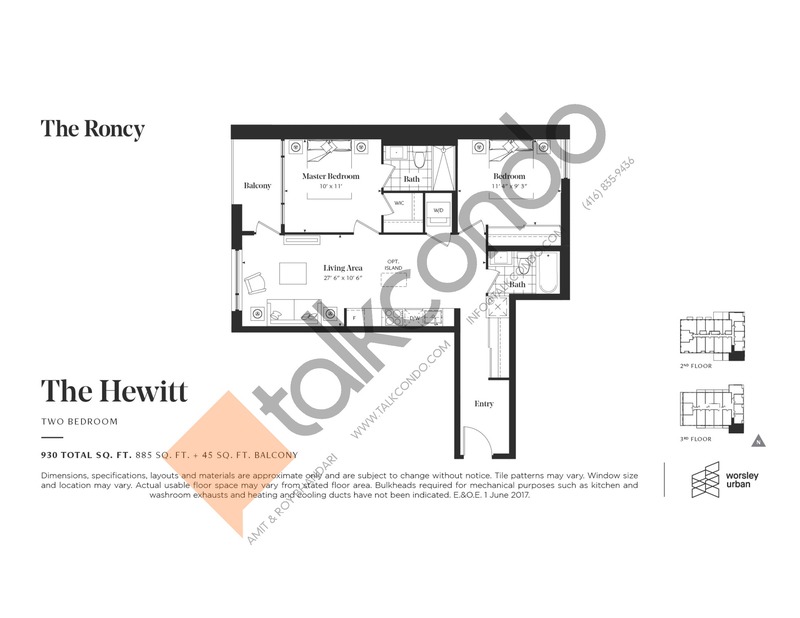 2.5 Bed 2 Bath 1171 sq.ft. 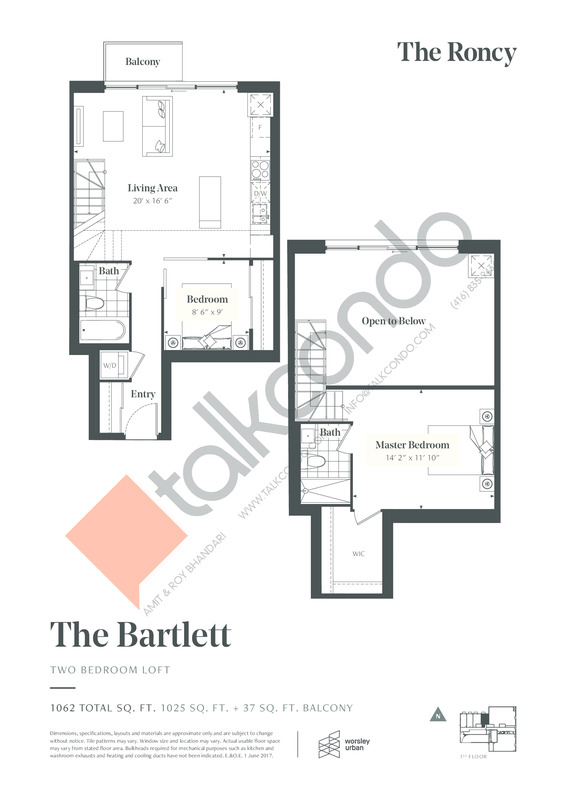 2.5 Bed 2 Bath 1197 sq.ft. 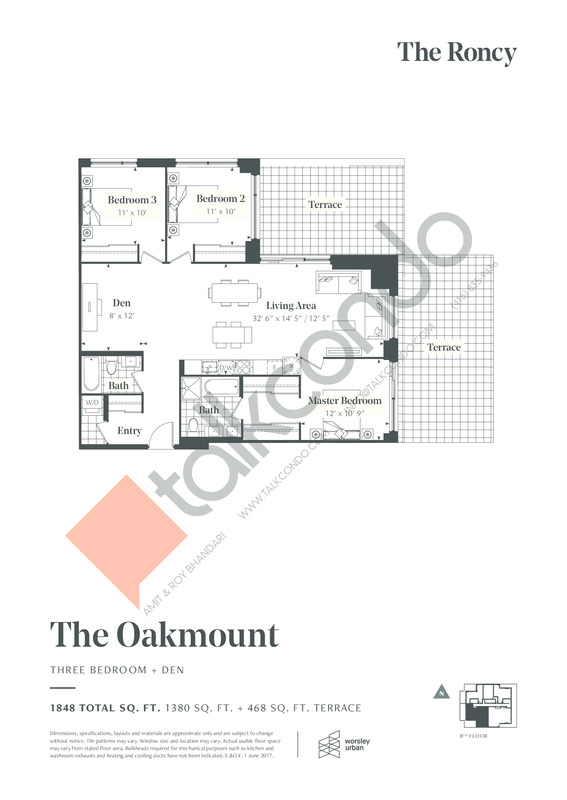 3 Bed 2 Bath 1211 sq.ft. 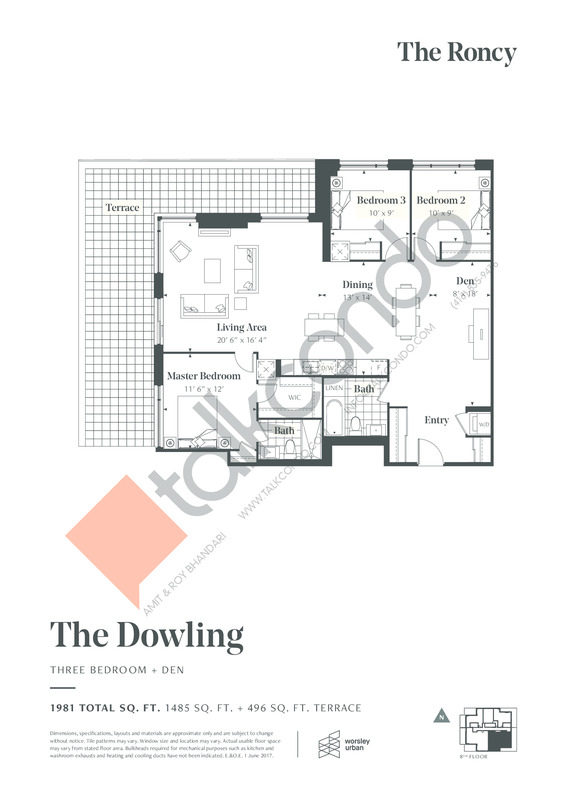 3.5 Bed 2 Bath 1380 sq.ft. 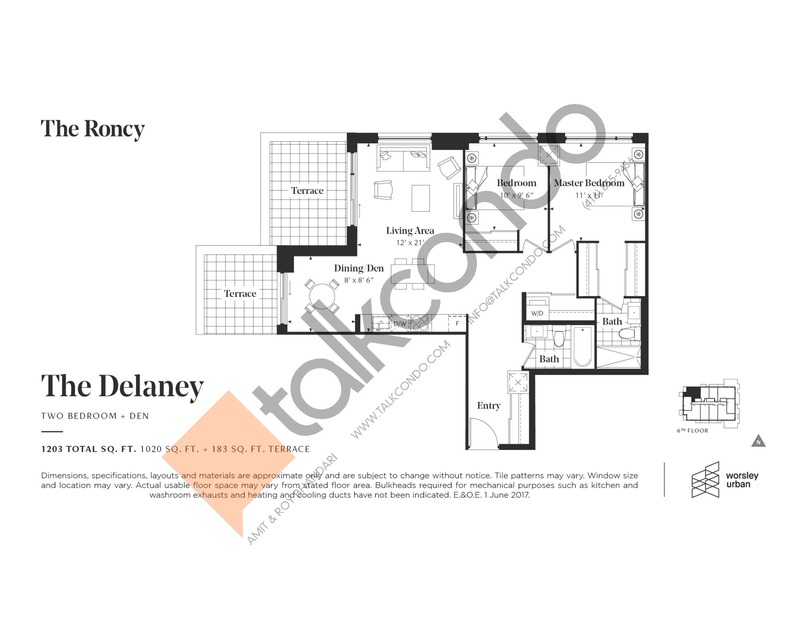 3.5 Bed 2 Bath 1485 sq.ft.